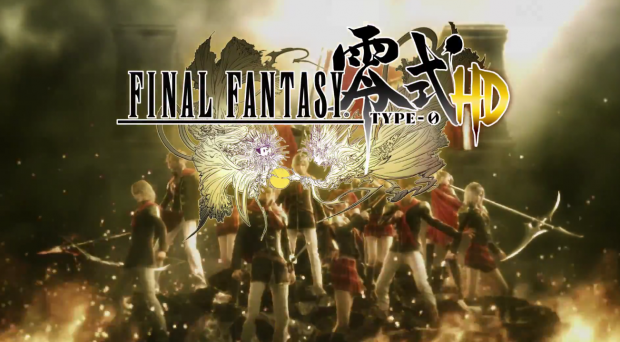 Like some of the more recent Final Fantasy titles, Final Fantasy Type-0 is making it’s way to Windows PCs via Steam sometime in the future. The announcement was made by Square Enix via twitter. No other information is available aside from the game company saying that they will discuss release dates and other information at some point in the future. As with Final Fantasy XIII’s release, we can expect the game to release with a discounted pre-order period :D.
Now we can go back to asking why there’s no Vita port.